It doesn’t matter if you call them loop scarves, circle scarves or infinity scarves. 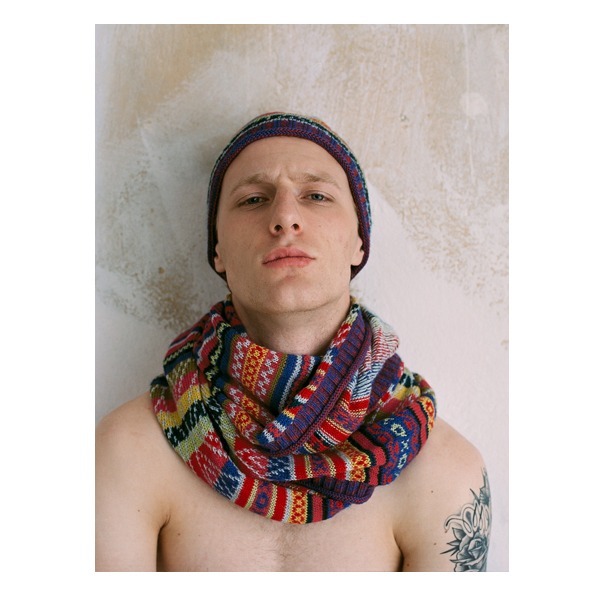 Fact is, with these handmade alpaca wool knitwear accessories for men & women by ANNAMARIAANGELIKA, you’ll find yourself wrapped up nicely without ever getting your style in a knot. Have you found your favourite design yet?